Wendy is a Nigerian-Canadian Gospel Artiste, who was trained as a lawyer both in Nigeria and the United Kingdom. 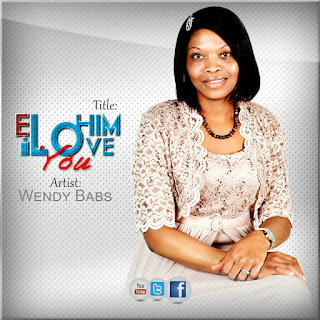 Wendy Babs has taken the world by storm after releasing her latest single titled: "Elohim I love You". Her first single "Be Strong" features Ghanaian singer "Derriom". Wendy's vision is to project the awesomeness of God through her music. Her songs are inspired by the Holy Spirit; who she credits as her greatest motivation. Wendy has written well over twenty songs and is working towards the release of her debut album. Thank you all, and may God bless you as you listen. 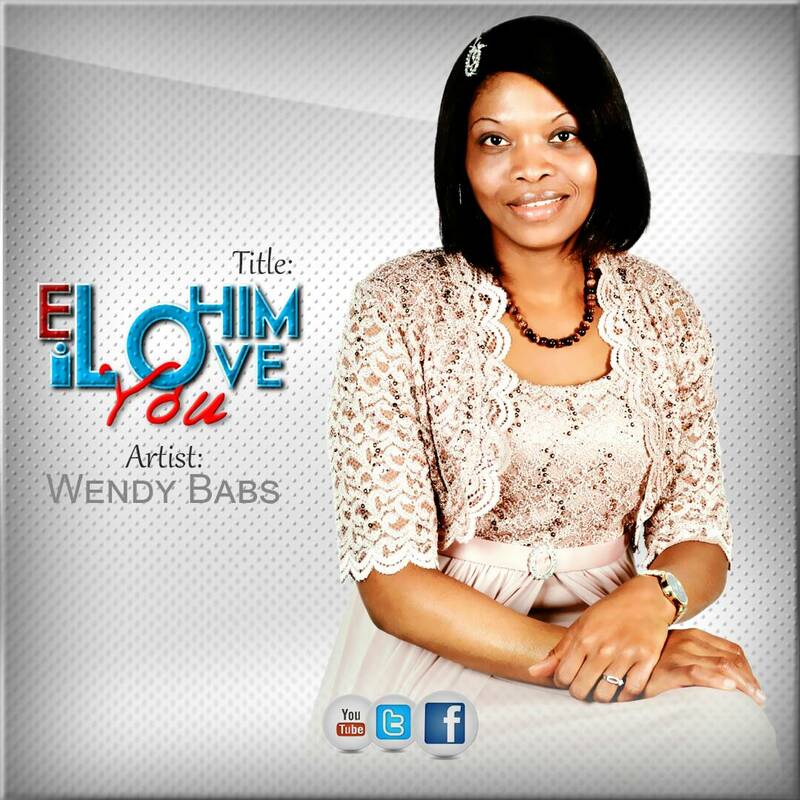 0 Response to "Wendy Babs: An uprising global gospel artiste"